I have 8 Flip covers with snaps. No stains, the snaps and PUL are all perfect. 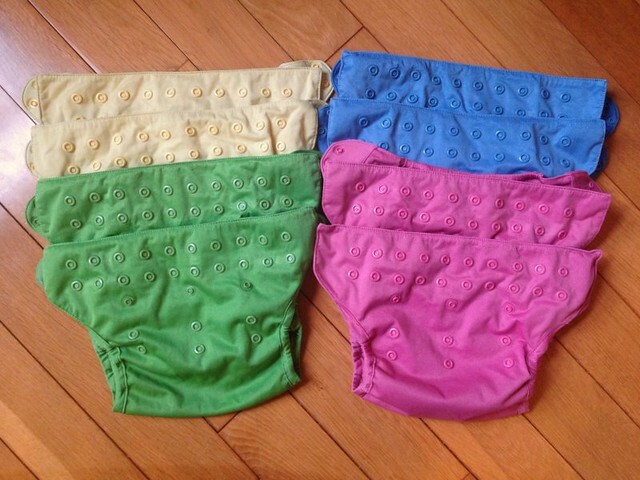 The butternut (yellow), ribbit (green), and moonbeam (blue) covers are older and the elastic is a bit relaxed, but still have lots of stretch - $5 each + shipping. The zinnia (pink) covers were bought new and used less time, EUC - $7 each + shipping. 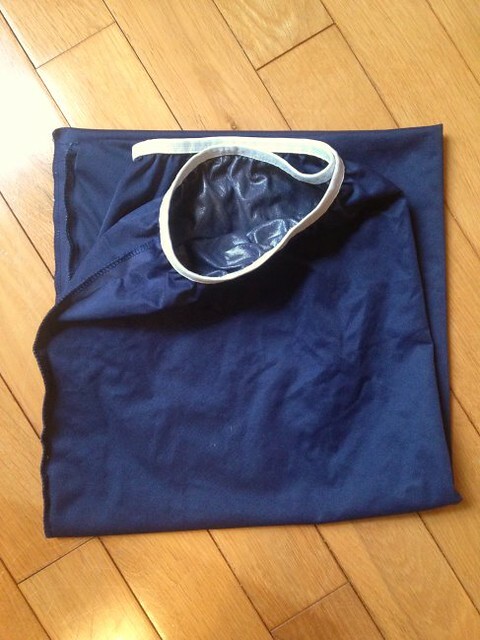 And a pail liner in dark, navy blue. Planet Wise brand, EUC - $6 + shipping. I also have 1 dozen GMD yellow edge prefolds that I was going to list, but I noticed some light stains on a few so I wanted to sun them before taking pics & posting them officially. (I sunned them religiously, so the stains are very light) I figured I'd mention them here in case someone wants to grab them now along with the covers - we might not have any good sun for a while! Otherwise EUC, $25 ppd. Smoke free, cat friendly home. Everything washed in Tide Free & clear. Last edited by tharvey; 12-07-2018 at 09:50 AM.